ASTEO is funded by a grant from the National Science Foundation’s S-STEM Program and supports students intending to join industry or attend graduate school after finishing their undergraduate degrees. Connect with the Admissions Office to apply to EOU. For more scholarship opportunities visit our Financial Aid Office. 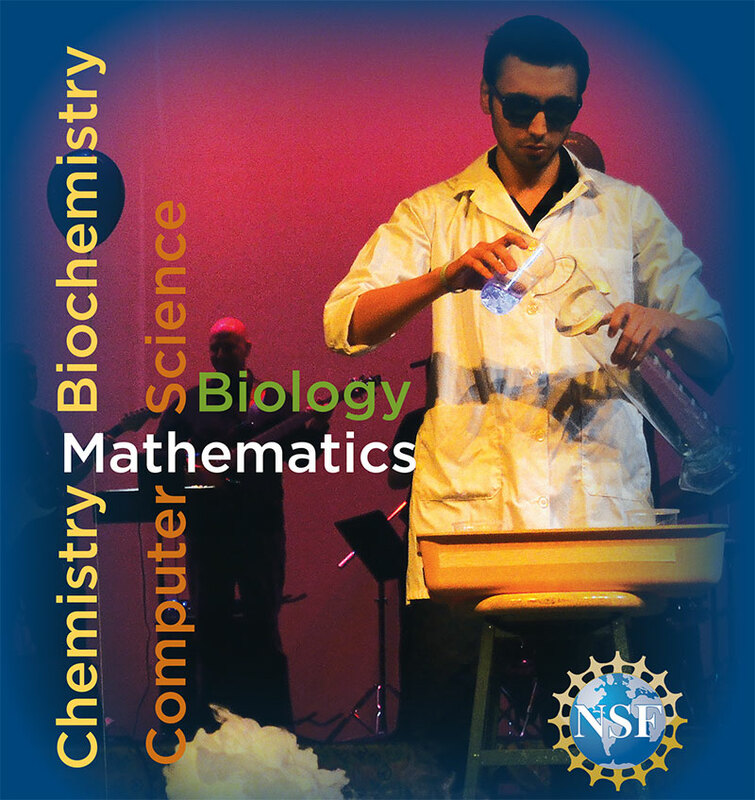 Are you a freshman or transfer majoring in biology, chemistry-biochemistry, computer science or mathematics? Are you intending to pursue a career or a graduate degree in these subjects? Apply for our new ASTEO Scholarship! Be eligible for a paid position as an ASTEO Ambassador for EOU! The ASTEO application is open October 1 through March 1. Applicants must submit an application online and demonstrate financial need for eligibility. The process involves a thorough application review followed by an interview with the ASTEO Scholars selection committee.